The start of spring usually signals thoughts of cleaning and tidying up around the house. It’s the perfect time to make your home fire safe! Keep these tips in mind while you are doing your spring cleaning. 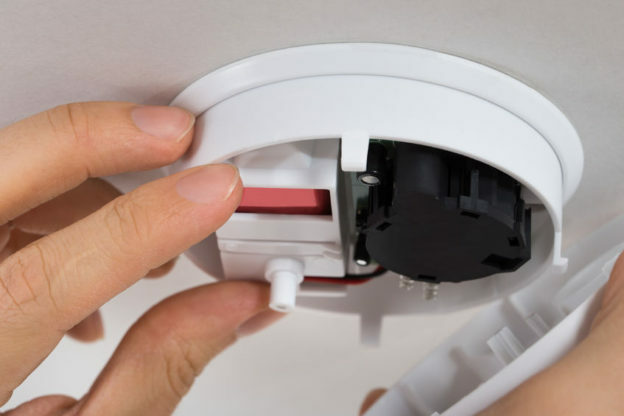 Test your smoke alarms, and replace any alarms that are 10 years old or older. Test your carbon monoxide alarms, and replace any alarms that are 7 years old or older. Check your dryer vents and clean the hosing. Check for overloaded or damaged extension cords on your appliance. If any are cracked or frayed, repair or replace them. Practice exit drills with your family so everyone knows what to do in case of an emergency. Properly store household chemicals and never mix cleaning agents. Clean up yard debris. Cut back dead limbs and grasses. Maintain a clear ‘fire zone’ of 10′ around structures. 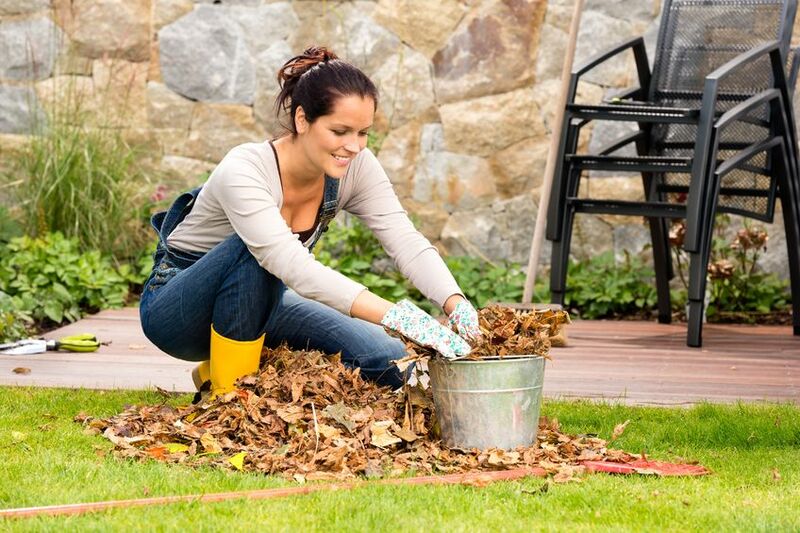 Clean up leaves and debris and consider using stone or non-combustible mulches. Check outdoor electrical outlets and other electrical appliances. Get your grill cleaned and serviced. Check all propane tanks and lines for leaks and damage. Keep 100′ of garden hose with an attached nozzle connected and ready for use. Clean up and properly store paints, pool and yard chemicals. Check fuels containers for leaks and make sure they are properly stored. Have all power equipment cleaned, serviced and readied for use.